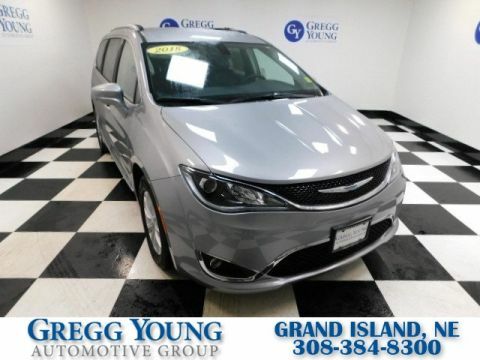 The smart choice for your lifestyle in Granite Crystal Metallic, our 2018 Chrysler Pacifica Touring-L is a real game changer. 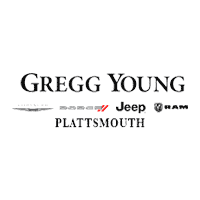 Powered by a Pentastar 3.6 Liter V6 that offers 287hp while connected to an innovative 9 Speed Automatic transmission for astonishing passing authority. 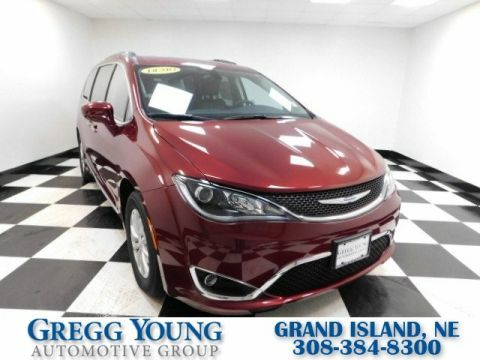 This Front Wheel Drive combination yields near 28mpg along with a comfortable ride whether you're heading out on a long road trip or just around the block! 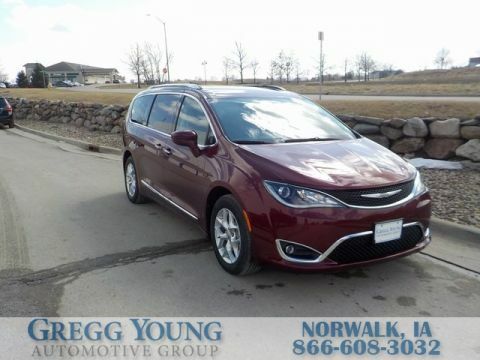 This Touring-L features an elegant headlight design as well as attractive alloy wheels, a power liftgate, and fog lights. The L trimmed cabin is upscale and modern with thoughtful touches including the ultra-versatile Stow 'n Go seats that allow for various cargo and seating arrangements. 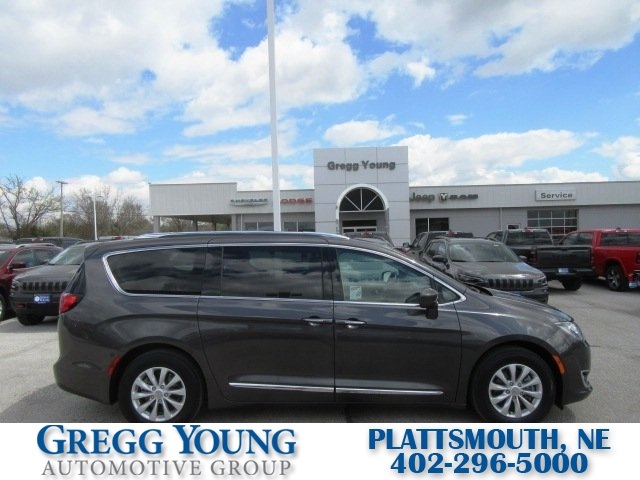 Amenities include a ParkView backup camera, the ever-popular power sliding doors, leather heated front seats, heated steering wheel, and three-zone automatic temperature control. The technology is easy to use with a Uconnect touchscreen, available satellite radio, and Bluetooth/Hands-free calling.